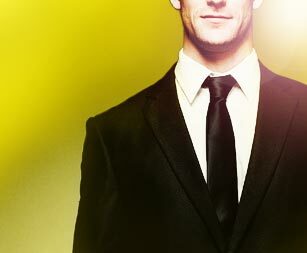 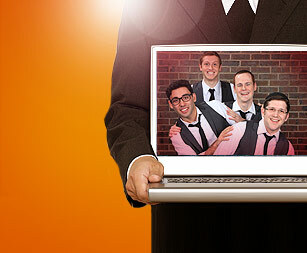 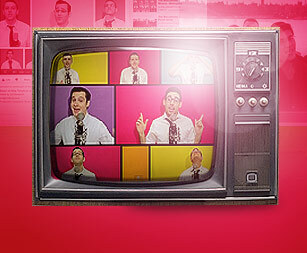 The Maccabeats - Premier A Cappella - Using nothing more than the human voice, a clean-cut presentation, and a little Jewish humor, this group of singers is able to connect with fans of all backgrounds and ages. 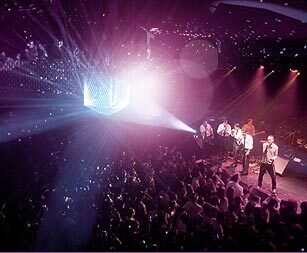 Want to get the full audio visual Maccabeats experience? 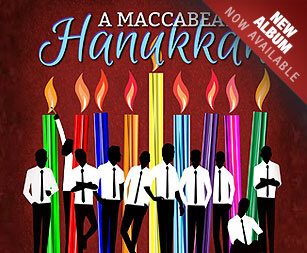 Check The Maccabeats out on YouTube! 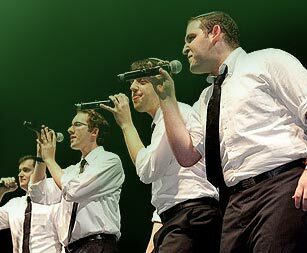 The Maccabeats bring their fun and catchy arrangements to a wide array of musical styles and genres to produce music that is enjoyable, meaningful, and easy-listening, all at the same time.